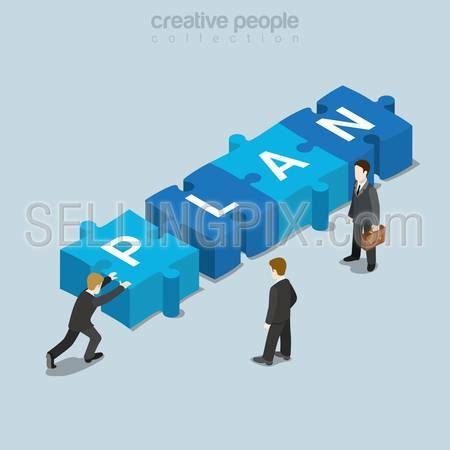 Plan puzzle piece flat 3d isometry isometric business concept web vector illustration. 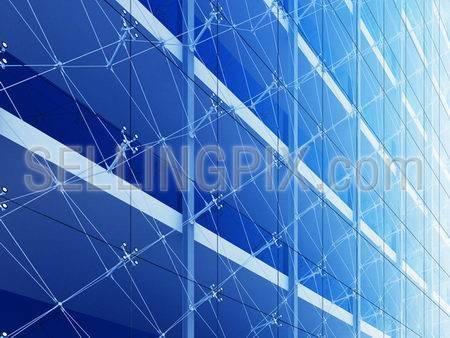 Businessman push puzzle piece P letter forming PLAN word. Creative people collection. Flat 3d isometric style ski resort winter mountain sports travel concept web infographics vector illustration. Piece hilly land snowboard track ice lake. 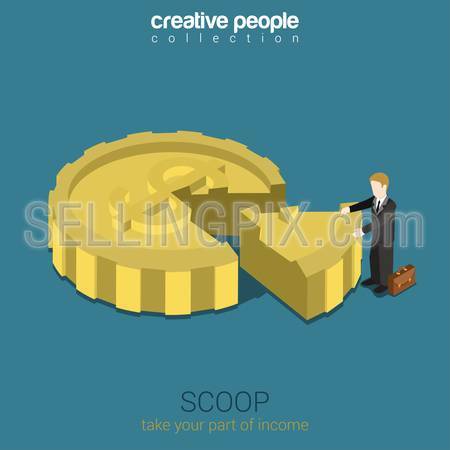 Creative people website conceptual collection. 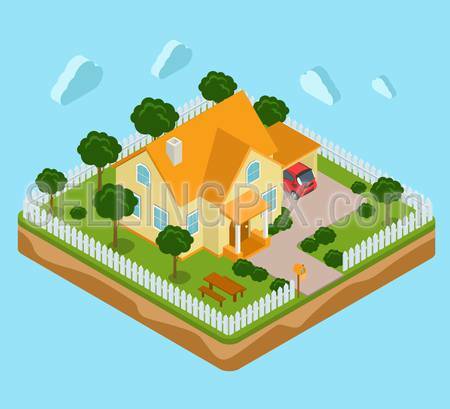 Flat 3d isometric StartUP concept web infographics vector illustration. Puzzle solution idea research report team business planning. Creative people collection. 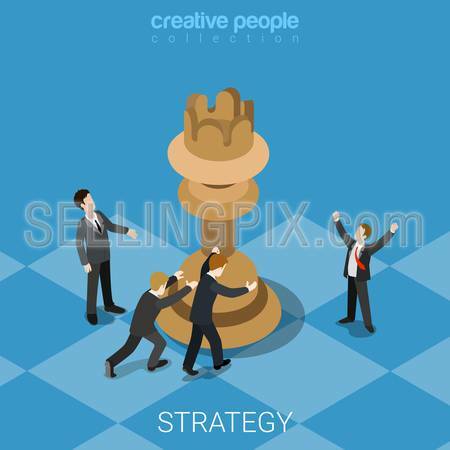 Strategy knight move business isometry concept flat 3d isometric web infographics vector illustration. Hand over chessboard moving queen chess piece. Creative people collection. 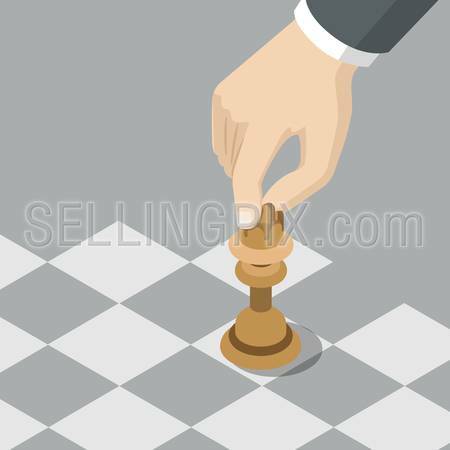 Strategy knight move business isometry concept flat 3d isometric web infographics vector illustration. Micro businessmen team on chessboard moving queen chess piece. Creative people collection. 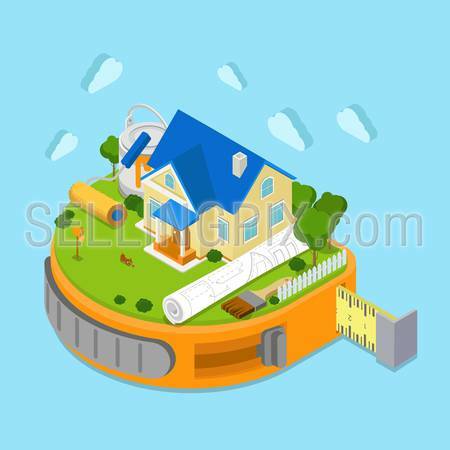 Perfect solution flat 3d isometry isometric business concept web vector illustration. Businessman put the last puzzle piece to empty hole. Creative people collection. 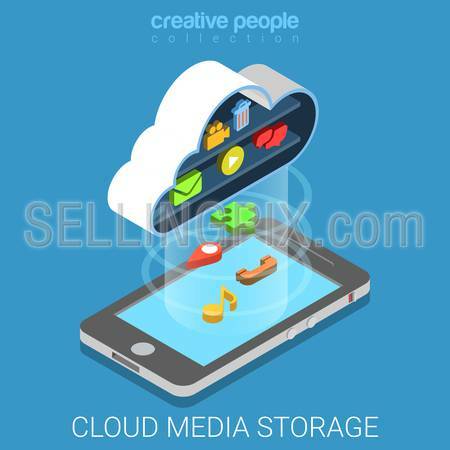 Cloud media data storage backup flat 3d isometry isometric technology concept web vector illustration. 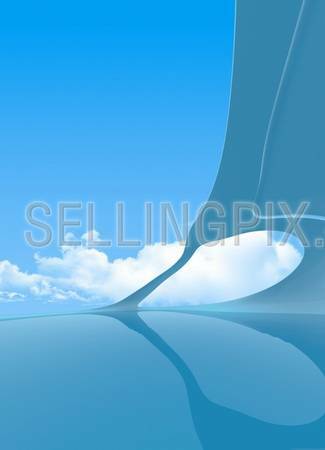 Big cloud shape video email chat icons projecting map data phone call log music to smartphone screen. 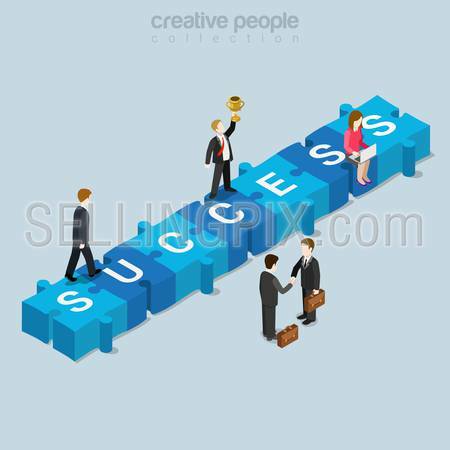 Success puzzle piece flat 3d isometry isometric business concept web vector illustration. Creative people collection. 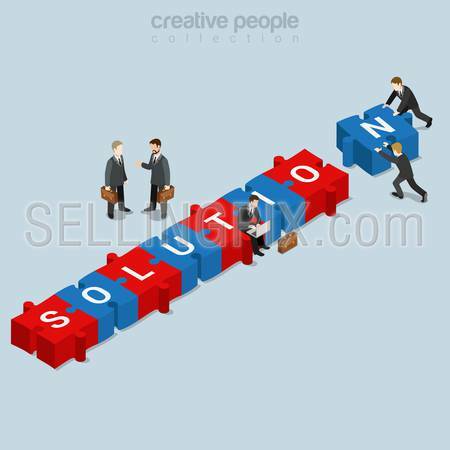 Solution puzzle piece flat 3d isometry isometric business concept web vector illustration. 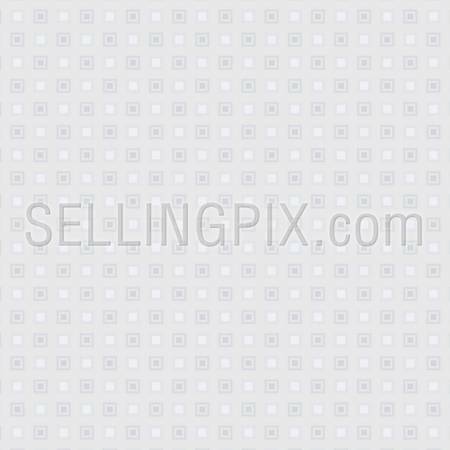 Businessman push puzzle piece N letter forming SOLUTION word. Creative people collection. Flat 3d isometric isometry education web infographics concept. 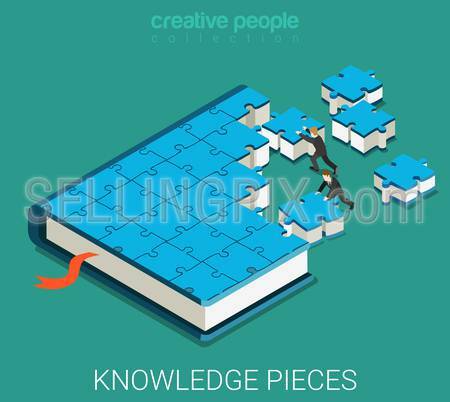 Businessmans making big book of puzzle pieces. Creative people collection. 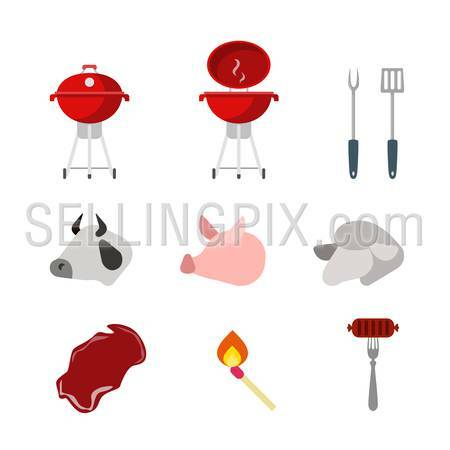 Flat creative style modern meat grill barbecue infographic vector icon set. Wheal pork lamb raw piece meat match sausage. Kitchenware food icons collection. 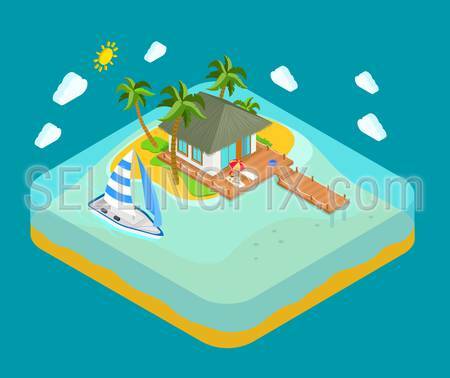 Life on tropic island privacy solitude travel concept. 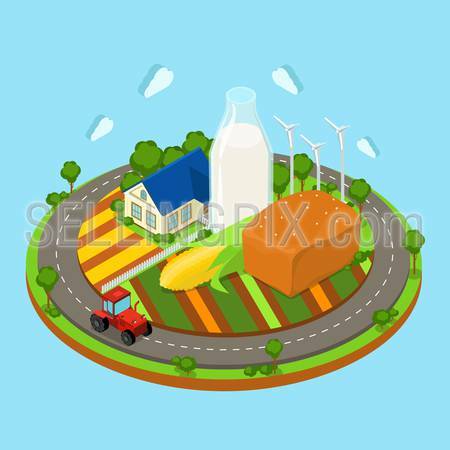 Flat 3d isometric land infographics icon conceptual. Water facing house palm pier lounge woman yacht boat. Web isometry infographic collection. 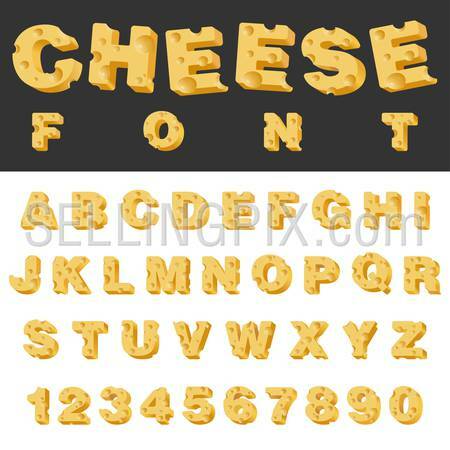 Cheese slice isolated letters and numbers latin font. Yummy food snack typeset alphabet collection. 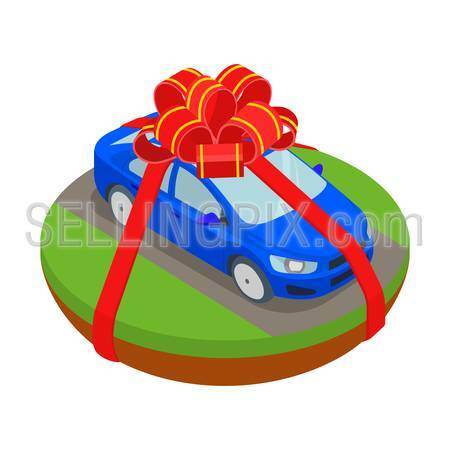 Flat 3d isometric gift present stripe ribbon bow wrapped car on road island infographic icon concept. Web isometry infographics collection. 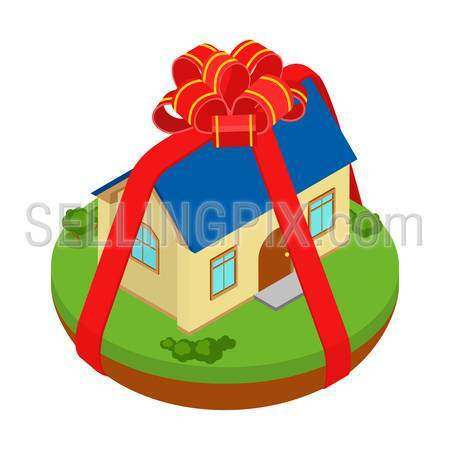 Flat 3d isometric gift present stripe ribbon bow wrapped house on island infographic icon concept. Web isometry infographics collection. 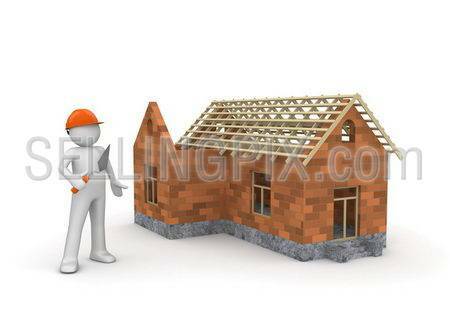 Flat 3d isometric tape measure island infographics house construction place project scheme drawing icon concept. Huge paint roller paintbrush can tape-line. Web isometry infographic collection. 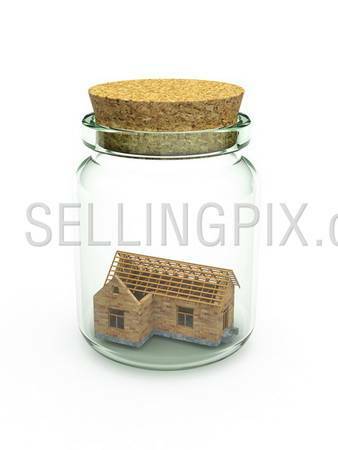 Flat 3d isometric creative idea planning, brainstorming web infographic concept vector. Crane, lorry, people making big light bulb lamp sign. 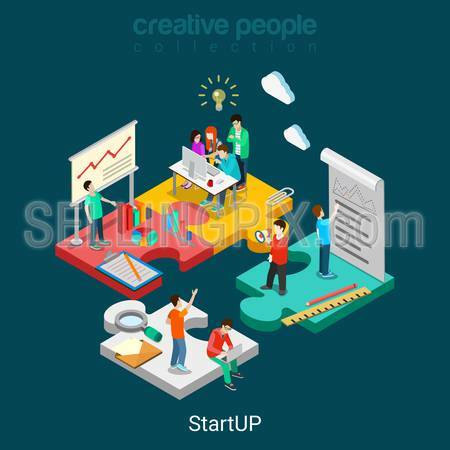 Business, commerce, startup, innovation concept. Flat style modern infographic business solution concept. 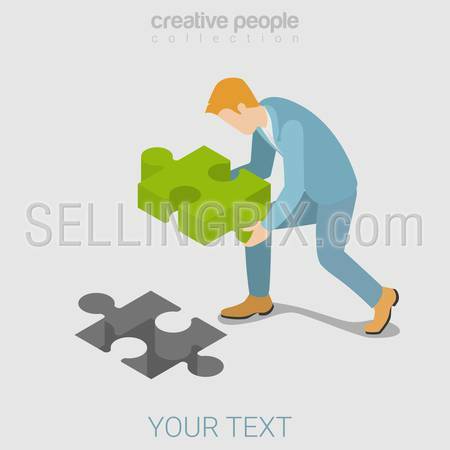 Conceptual web illustration businessman and businesswoman characters connecting puzzle pieces. 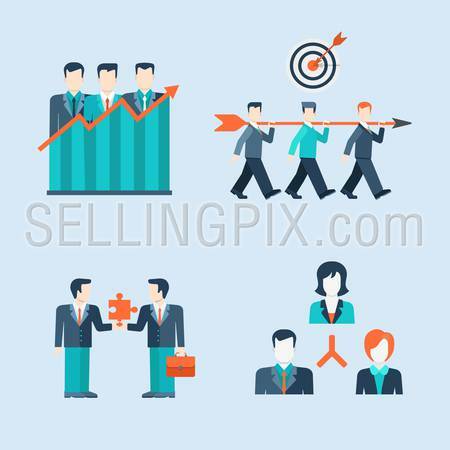 Flat 3d isometric infographic concept of teamwork, collaboration, workforce, winning staff web concept vector template. 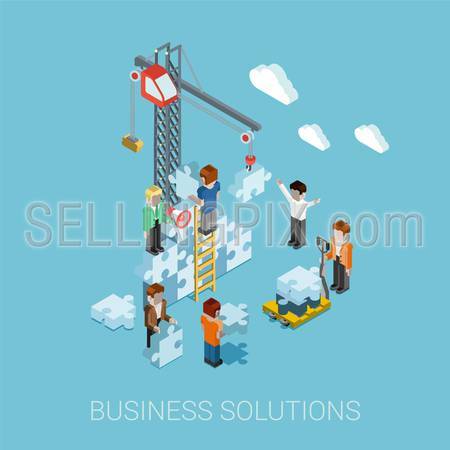 Puzzle pieces with groups of business people. 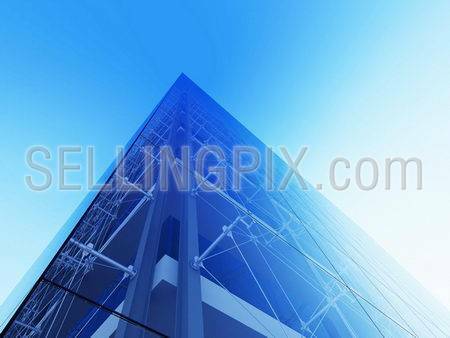 Corporate structure. 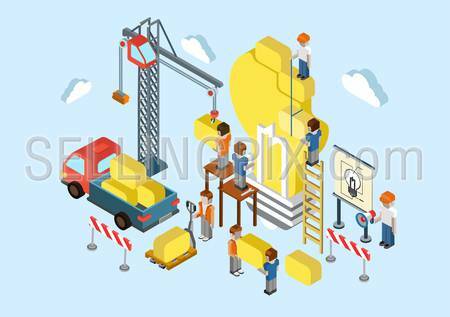 Flat 3d isometric making money web infographic concept vector. Crane and people making big $ USD dollar sign. People constructing manager boss foreman pallet. 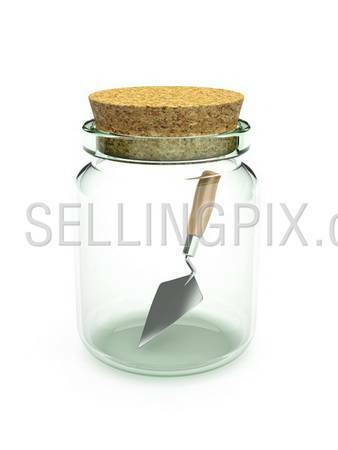 Business, commerce, money-making concept.